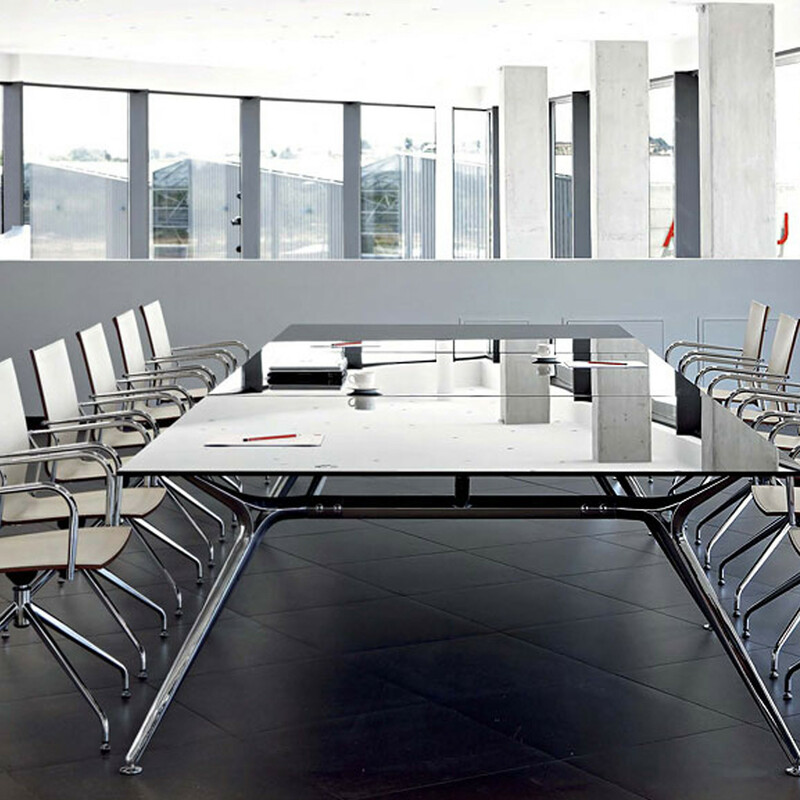 Arkitek Boardroom Tables are an architectural elegance, providing designer executive meeting tables with unique design, as well as functional support and utility. 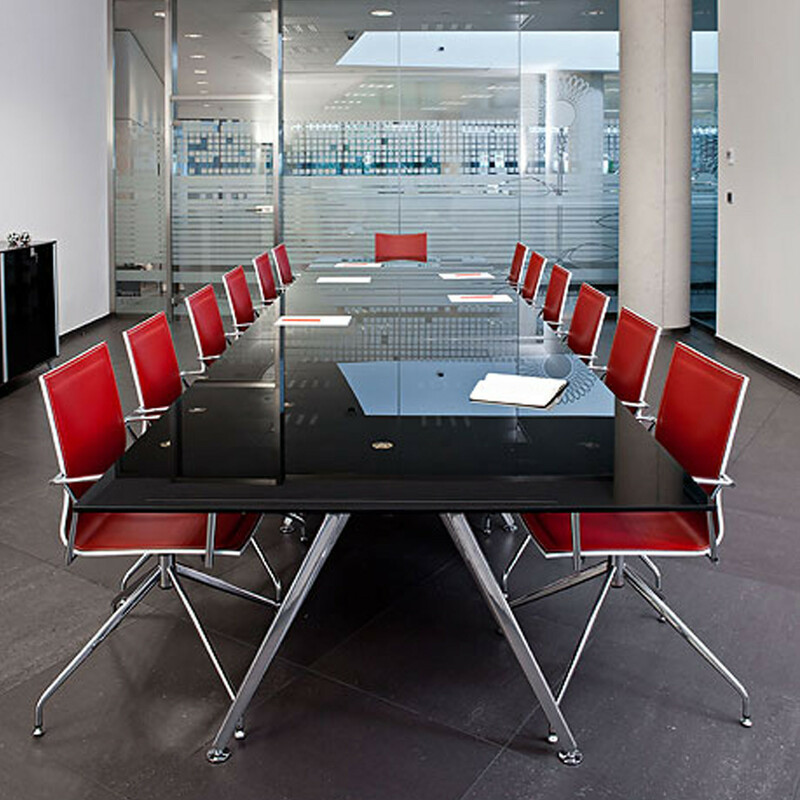 You are requesting a price for the "Arkitek Boardroom Table"
To create a new project and add "Arkitek Boardroom Table" to it please click the button below. 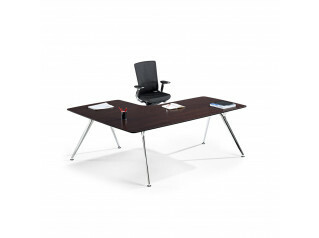 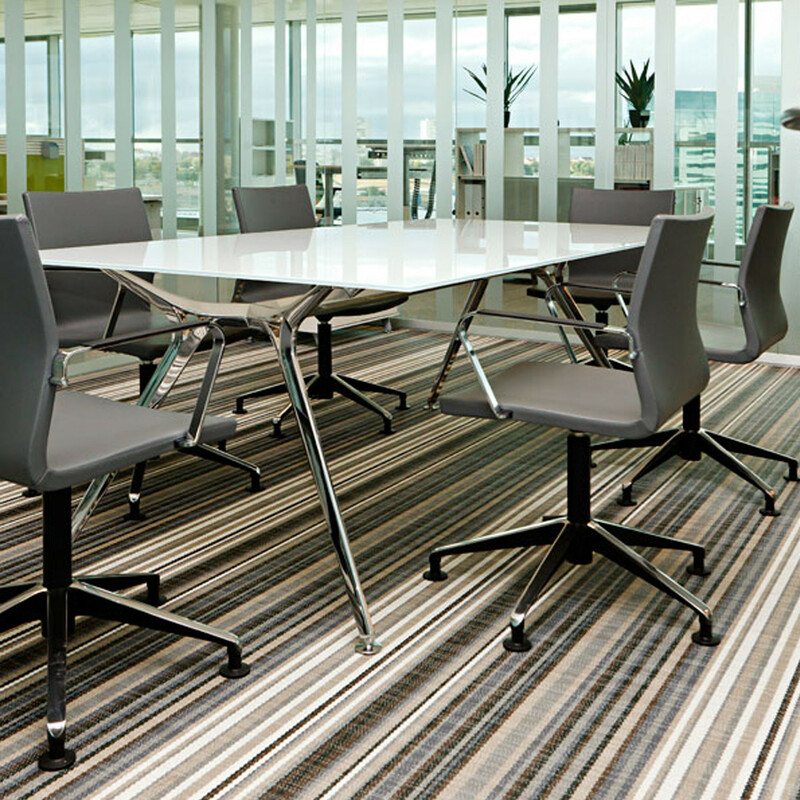 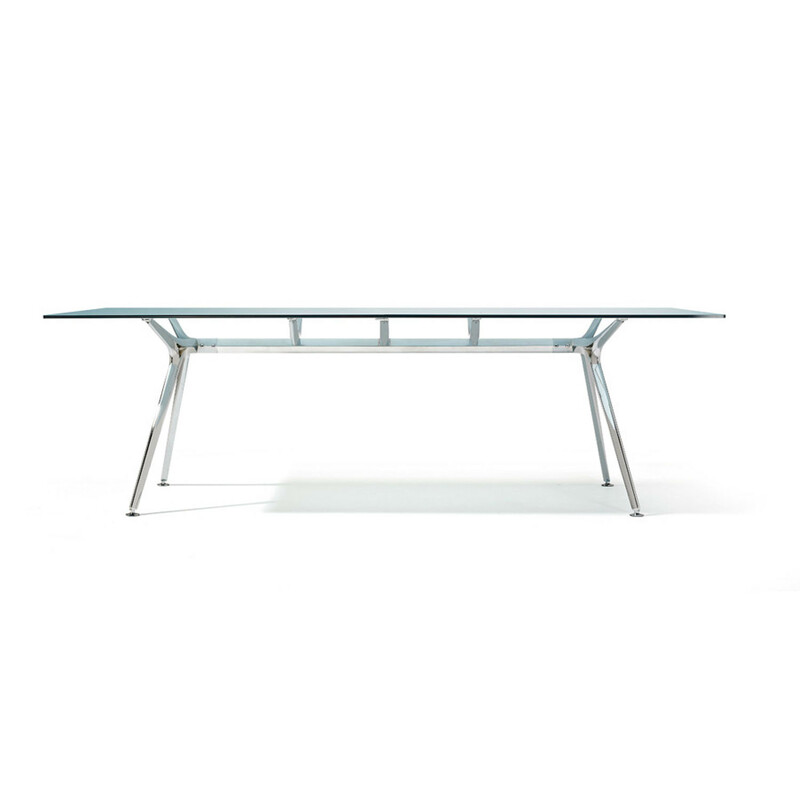 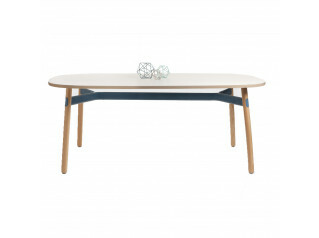 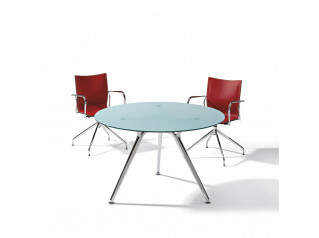 To add "Arkitek Boardroom Table" to an existing project please select below.